Stainless Steel Water Bottles on sale now! Beat the heat with our Xmas offer: 25% off Coolasport 800ml stainless steel water bottles! A popular buddy for lovers of cold fresh water. Take it anywhere and everywhere for water on the go. It’s spill proof and won’t sweat on the stuff in your bag. Cool Xmas gift for everyone in the family as it’s great for the car, school, work and play. It’s our best ever water bottle seller by a long way. And the reason is simple. This stainless steel bottle works and it works brilliantly. Insulated stainless steel water bottle really are a terrific gift for Christmas (or anytime really!). Our clients swear by them and they’re a real favourite for keeping in the car. Even after a few days the water is great to drink. Click here to order your Coolasport 800ml bottles at 25% off for a limited time or until stock lasts. Winter is here! And for many of you this brings shivers of dread …and cold! Not only is it really hard to get out of your warm bed into the cold dark mornings, it is also a challenge to get motivated to exercise in the cold outdoors. If you do make it outside for your workout you’ll probably find it is, surprisingly, quite pleasant to be exercising in cooler temperatures without the effects of heat stress and dehydration. 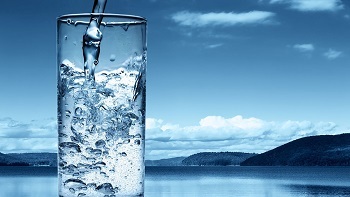 However, it is easy to overlook the importance of staying hydrated because you tend to sweat less and don’t feel as thirsty but in actual fact exercising in the cold can impair your ability to recognise fluid loss and increase your fluid loss through respiration. Think you can’t kick the sugar habit? Then think again. 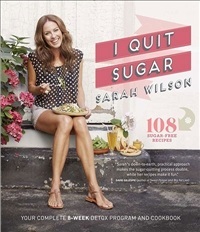 Belinda, our administrative assistant, has quit sugar after reading Sarah Wilson’s new book, I Quit Sugar. 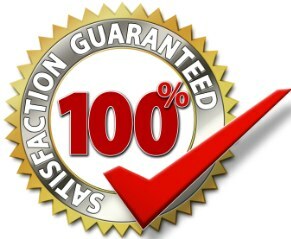 Here is her review of Sarah Wilson’s book…..